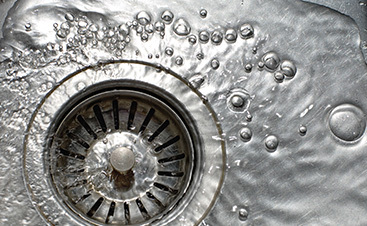 Don’t try to take on the task of fixing your own plumbing system! 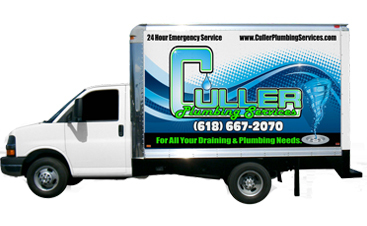 The process is simple with Culler Plumbing Services. 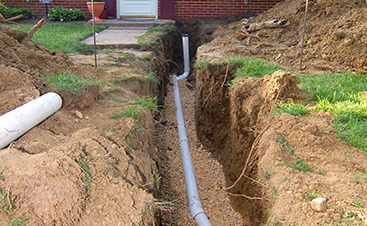 Our local plumber can offer affordable options to meet your every need while exceeding your expectations. 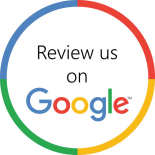 Contact us today to start the process online.